What Is FUD Principle & How Marketers Use It To Influence Consumers? How many you can recall the popular Colgate Active Salt Ad Campaign “Kya Aapke toothpaste me namak hai?”. Most of us, right! This quirky ad campaign left us confused and contemplating if our toothpaste really contained Salt. 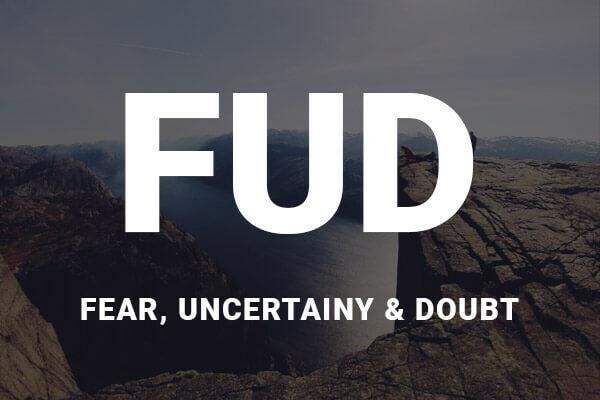 It created a sense of doubt and uncertainty in our minds- That’s the power of FUD principle. FUD stands for Fear, Uncertainty and Doubt– a classic principle leveraged by Marketers- is used to create brand recall, increase purchase intentions and attack competitors. 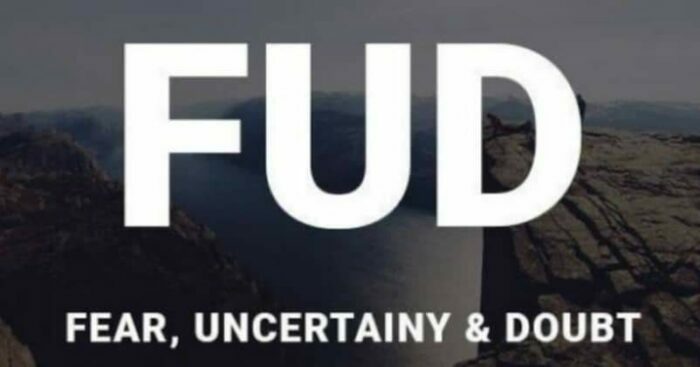 FUD was first used with its common current technology-related meaning by Gene Amdahl in 1975, after he left IBM to found his own company, Amdahl Corp. In a product category like Insurance which faces consumer inertia, fear can be quite dramatic. And, FUD principle gives them the opportunity to appeal to the emotional Indian consumer base. “What will happen to your loved ones once you die?” has been the classic marketing message in all the Insurance Ad campaigns. While FUD creates an instant impact on the consumers, Marketers needs to be cautious as it might backfire if done in an untasteful manner. Let’s look at the example of Fair and Lovely. The fear of rejection for a “dark” girl has been the key message in all their campaigns- Inappropriate, right? The brand received flak for being regressive and insensitive. However, the brand has evolved and changed its positioning – women empowerment & embracing beauty- over last couple of years. It also launched “Fair and Lovely Foundation” that works towards girl education in order to cement their brand promise. All in all, we can agree that Marketing is all about consumer psyche, rather than the mere product.